National shipping is available for RESTORED MOPEDS (not new Tomos mopeds). National shipping can be arranged through U-Ship at the buyer’s expense. We expect it to be $200-$300 depending on location. 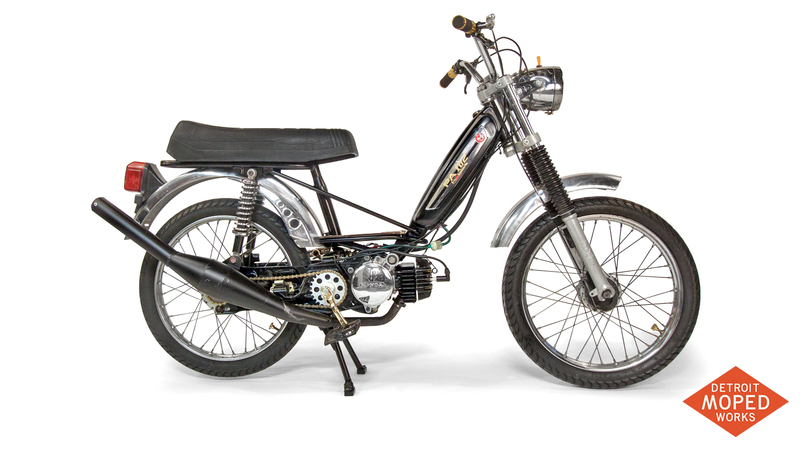 NEW Tomos mopeds and nopeds are available for in store purchase ONLY.